I am really excited about today's post. Claire is a friend that I made while living in Cape Town. She is super talented and well known for her beautiful hair accessories. Make this exquisite vintage Alice band using bits of trim found in haberdashery or fabric shops. Better yet, rummage through your gran’s sewing box to find all sorts of treasures to embellish with! Use colours like ivory and off-white for an olden-day feel. And if you use coloured satin ribbon for the hairband, stick with pale lavendars and lilacs, or light sea greens and translucent honey yellows. 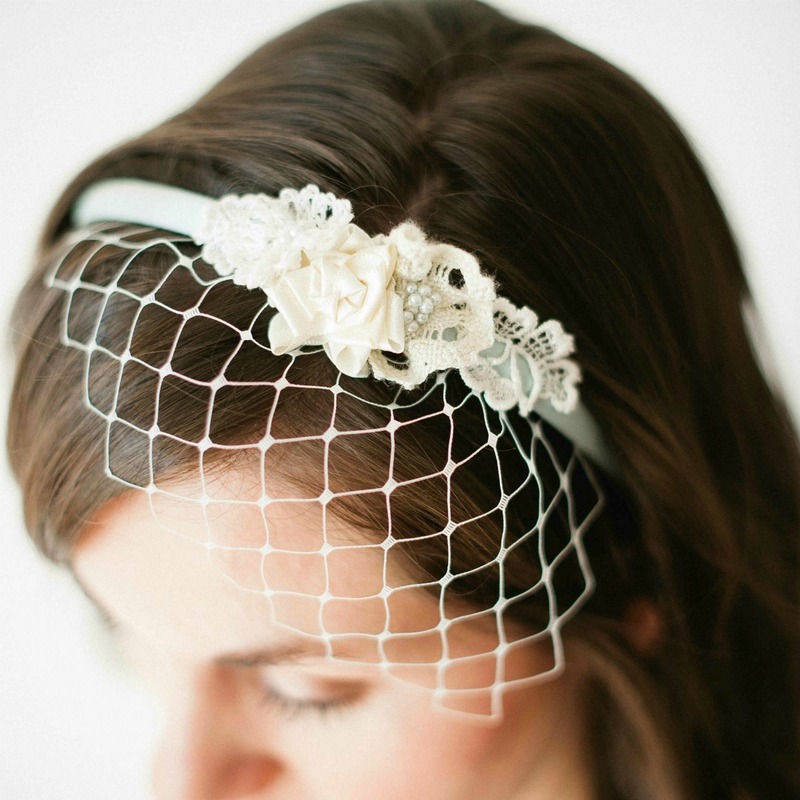 Claire started Bella Chiara just over a year ago as a hobby making bridal accessories. She has recently jumped the corporate ship and has plunged into the fascinating world of making pretty things for brides for a living. She’s opening up her own studio in a Victorian house in Woodstock, Cape Town. Part of a lively hub of all things bridal, she works alongside jewellery and wedding dress designers in the same house. Plastic Alice band (or satin covered one if you can find in a colour you like). 50cm of satin in chosen colour to cover Alice band, 22mm wide (very important that you get this exact width, no smaller). Needle and thread in chosen colour for Alice band. Bits and bobs of lace, crochet and satin ribbon to make roses from and decorate. Decorative binding or velvet to line the inside of covered Alice band. Beads, pearls and crystals to embellish. Small piece of veiling (optional). Take the satin ribbon you will use to cover the plastic Alice band with, trim the edge with a sharp scissors, and burn the end lightly, just enough to seal the threads and prevent them from unravelling. Cover Aliceband with satin ribbon. Stitch together as tightly and neatly as possible. Stitch along the full length of the Alice band until fully covered. Trim and burn the other end as in step 2. Fold over the ends and stitch closed. Now select bits of lace and interesting trim to decorate the covered Alice band. Position and sew little bits of lace, crochet flowers, pearls and crystals in a cluster just off center on the Alice band. You can add as much or as little embellishment as you like. You can experiment with feathers and pre-made fabric roses as well. Line the inside of the Alice band with decorative ribbing or velvet. Remember to burn the edges lightly and sew using small, neat stitches. Make sure that the ribbing or velvet that you use is only 10mm wide. A closer look at how to sew in the ribbing. This is adorable!! It looks so professional!! Thank you for sharing! I think I'll give this a try once I get the materials! 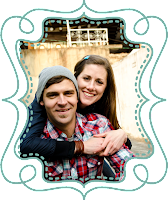 I just found your blog and I liked it very much!! I will follow you!! Best regards from Greece!! That's so pretty! I would love to link to this in a future DIY roundup if you didn't mind. This would be great for my next girl's craft night too! Thank you for this tutorial! I am looking for something VERY similar to this for my wedding. So this is perfect! Can you please expand on step 7 a little bit? Which side of the triangle should I attach to the head band?